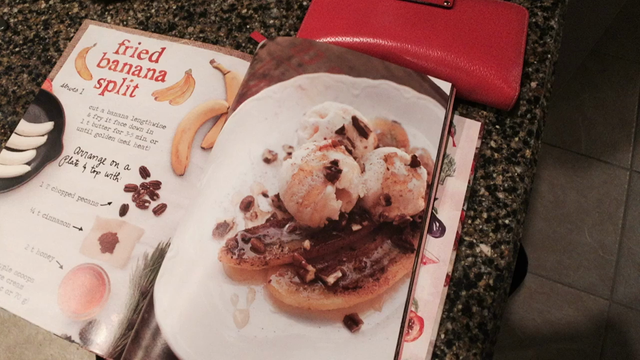 Challenge: Copy textbook banana split ice cream! Why are you using the filmphotography tag? Some people use filmphotography when they meant "filmography"
And the ice cream was vegan also...so good! Thanks! ‘Twas simple and delish!